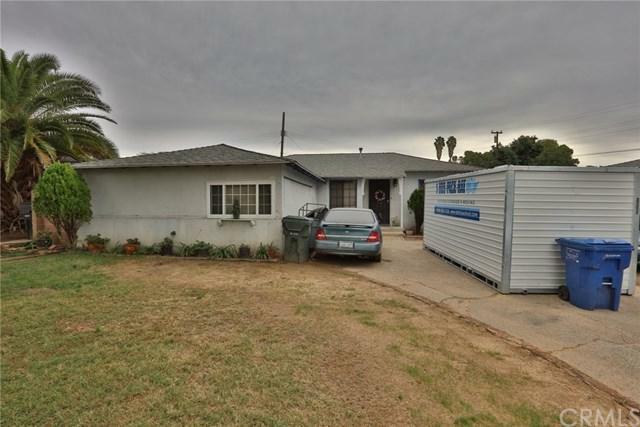 This Whittier Home is a fantastic opportunity in a lovely Neighborhood! Featuring 3 bedrooms, 1 Bathroom, a living room, good size kitchen, and a family room with high open beam ceilings all measuring 1,297 SQFT. The lot is a great size at 6,503 SQFT and features a Covered Patio and an attached 2 car garage! 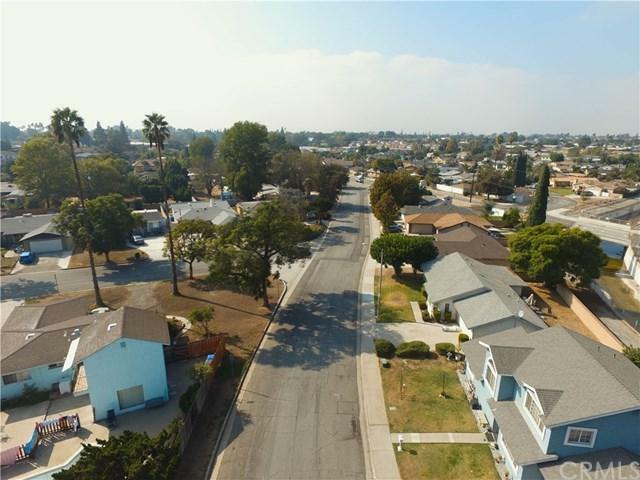 There are also many amenities nearby including Parks, Schools, Restaurants, and Freeways. Thank you for viewing this home! 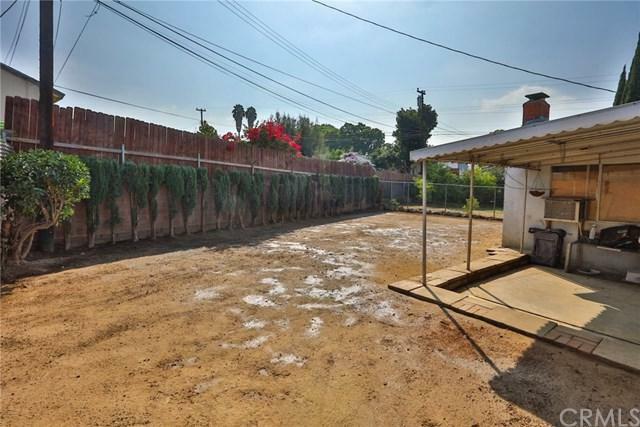 This Whittier Home is a fantastic opportunity in a lovely Neighborhood! Featuring 3 bedrooms, 1 Bathroom, a living room, good size kitchen, and a family room with high open beam ceilings all measuring 1,297 SQFT. The lot is a great size at 6,503 SQFT and features a Covered Patio and an attached 2 car garage! 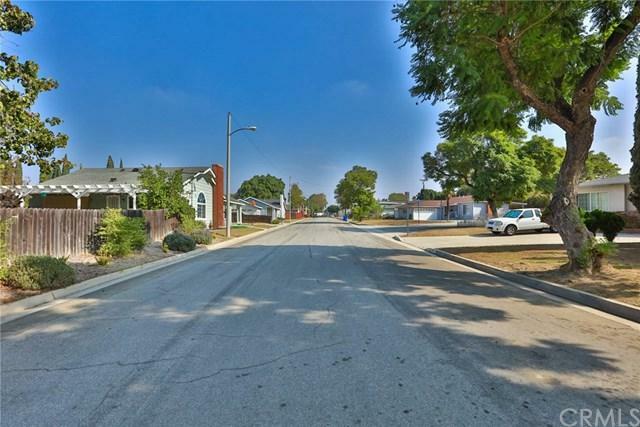 There are also many amenities nearby including Parks, Schools, Restaurants, and Freeways. Thank you for viewing this home!